For the very best in Syracuse recording studios check with Lakewood Recording Studio- The best place to start planning your Syracuse CD recording studio session. Looking for the best music recording studio in Syracuse and CNY is much easier when you start with lakewoodrecordingstudio.com. Lakewood Recording Studio can help with your Syracuse and CNY music studio recordings. 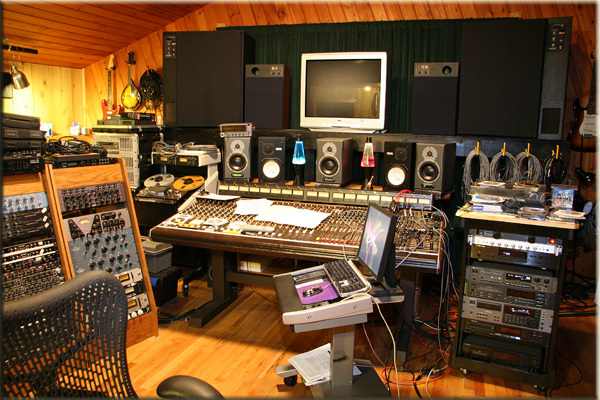 Lakewood Recording Studio is a huge source of music recording information from the most experienced Syracuse recording studio professionals. For the best source of information on Syracuse and CNY music recording studios start right here at Lakewood Recording Studio.